Status note Work landed in Firefox 12. 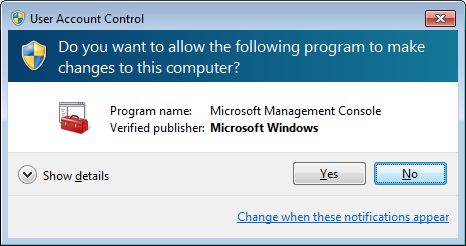 We have broken out the OS dialogs into two feature pages given the requirement differences between Windows and Mac. Below are the requirements for Windows where the current upgrade process runs into modal dialogs that interrupt the user's work flow. This page was last modified on 2 May 2012, at 19:10.